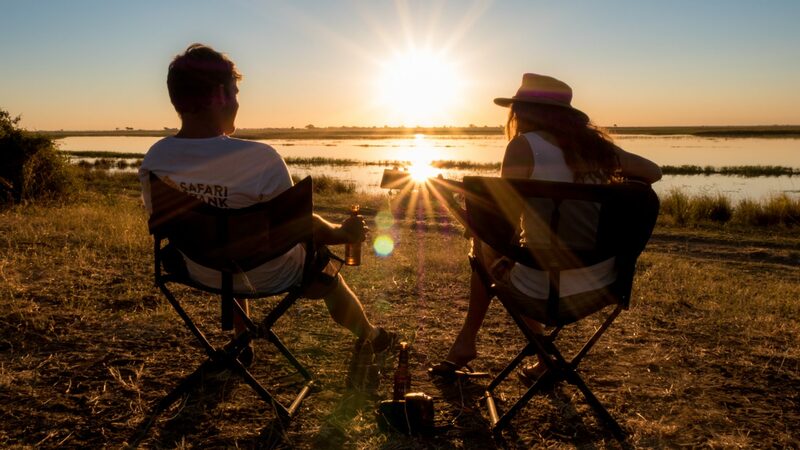 "Home to true, unspoilt wilderness"
Described as “one of africa’s last wild and open frontiers”, Botswana is the gateway to the safari adventure of a lifetime. 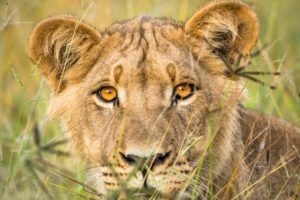 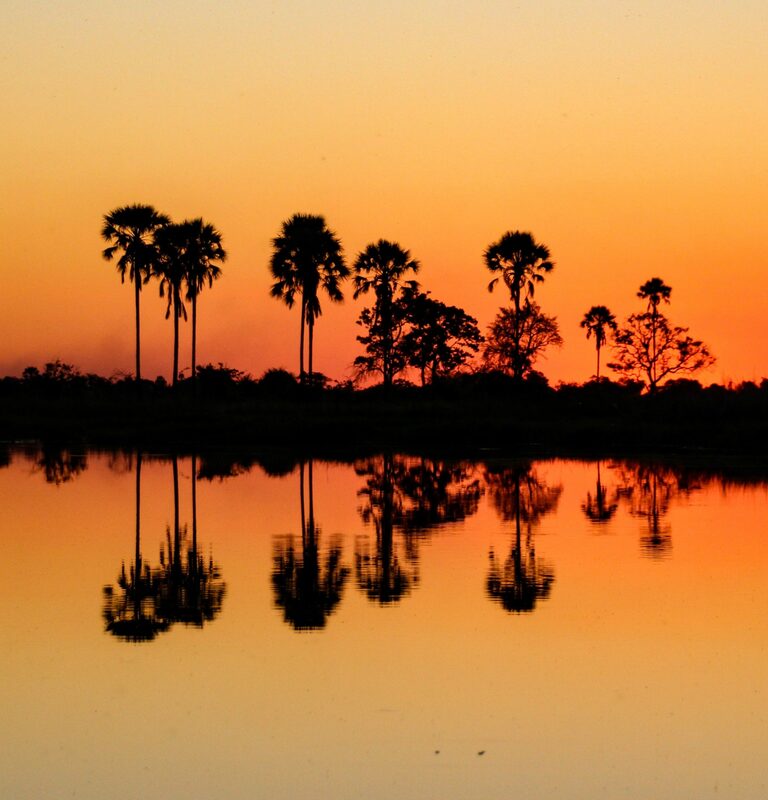 Boasting one of the lowest human populations on earth and one of the largest and most varied wildlife densities, Botswana is a nation of paradoxes and good fortune where wildlife runs free, protected from man. 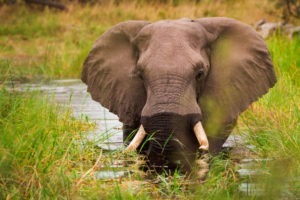 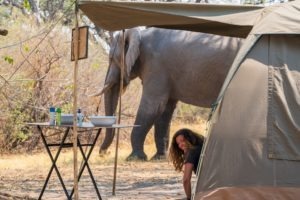 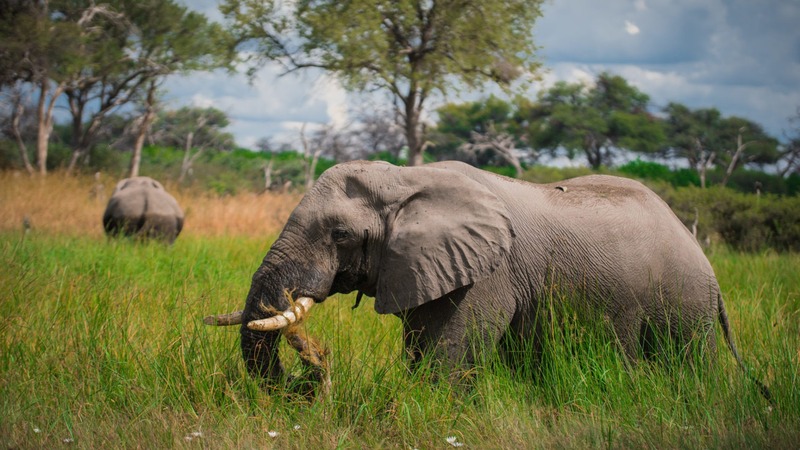 Botswana’s vast herds of elephants and predators and its abundance of birds, are supported by the nation’s globally unique natural wonders – from the remote Kalahari Desert to the spectacular swamps of the Okavango Delta where water travels over 1,000 km from Central Africa and disappears into the sand, never reaching the ocean. 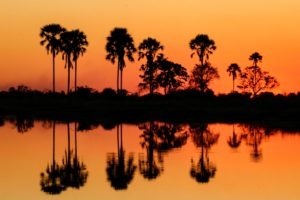 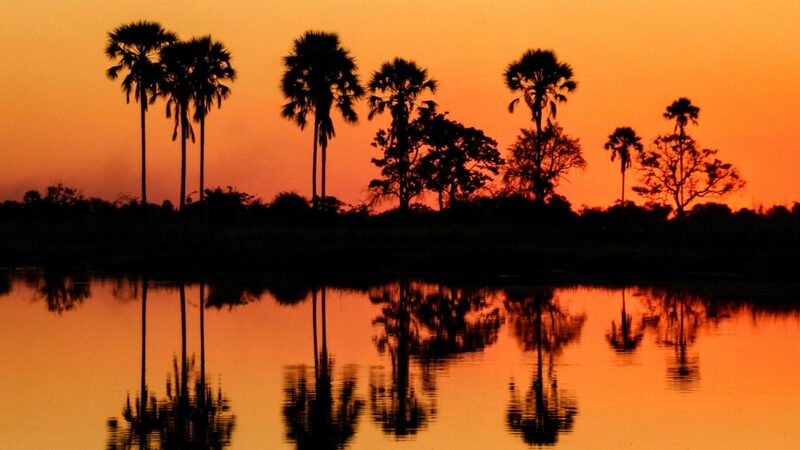 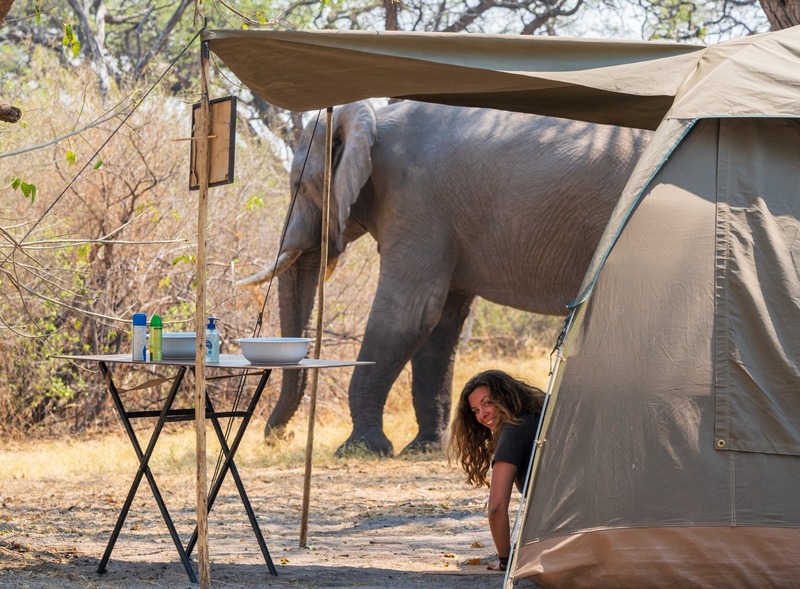 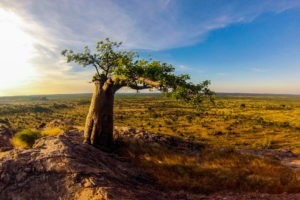 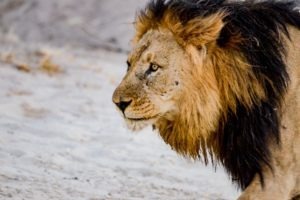 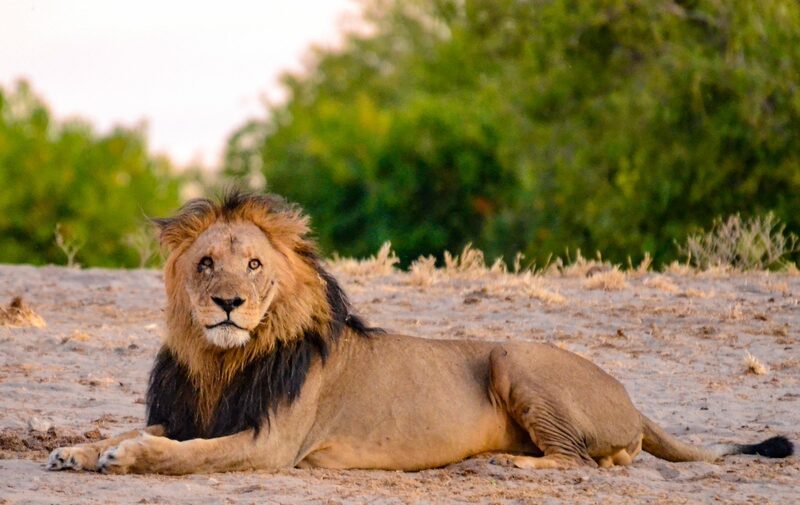 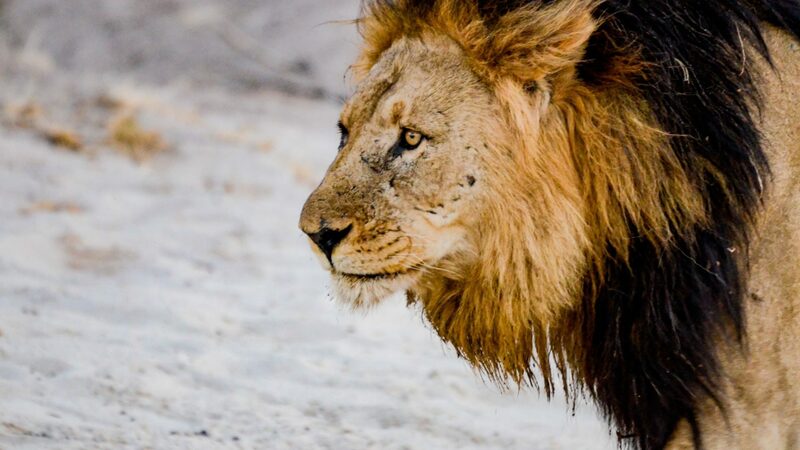 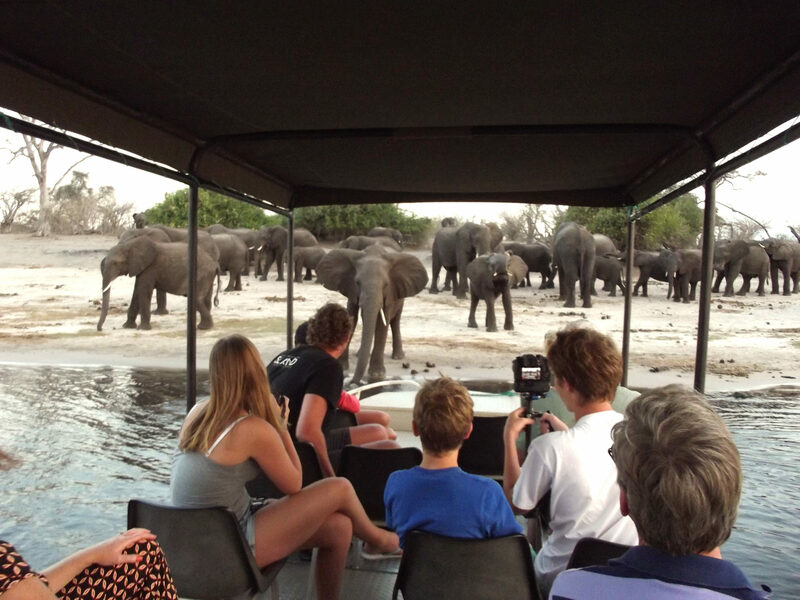 In the center of Botswana you’ll find the famous Central Kalahari Game Reserve and the ancient Makgadikgadi Pans, with the Okavango Delta and Chobe located further north. 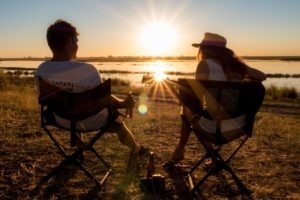 Follow Frank & Gesa’s adventure in Botswana on the blog. They visited all the wild and wonderful places in Botswana, met the legends and created some AWESOME footage of the adventure..
Botswana has something to offer all year round, with each season delivering extraordinary adventure and unique wildlife experiences. 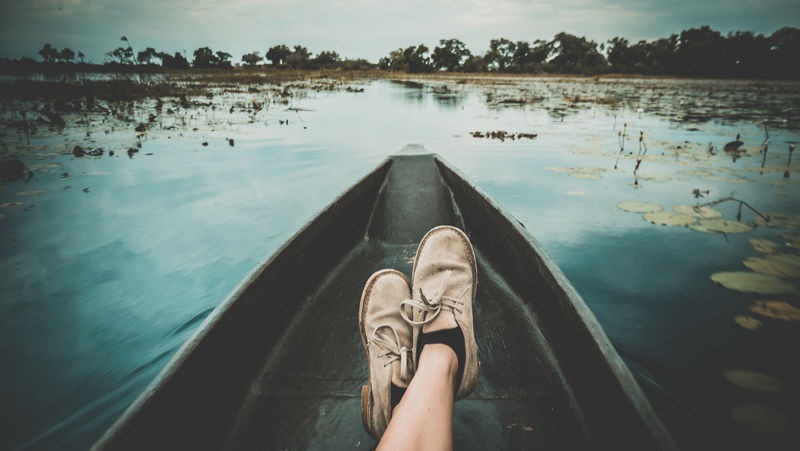 When planning your trip, it’s best to first consider what journey you’d like to immerse yourself in. 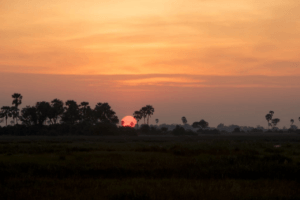 If you’re a bird watcher, the wet season would be best for you, however if you’re after large herds of buffalo and elephants, then the dry season would be the ideal time to visit. 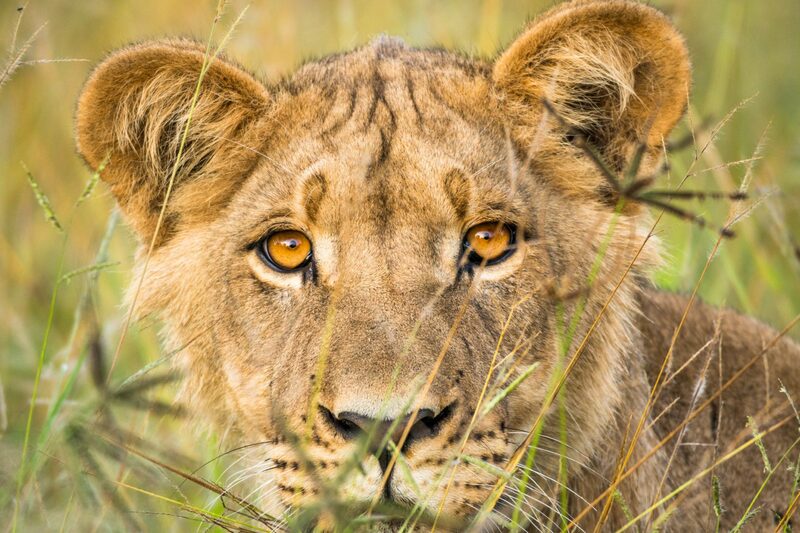 If you’re a photographer – anytime is a good time. Rains are short lived but very heavy, with temperatures soaring at the beginning of the wet season before petering out towards the end to maintain warm evenings throughout. 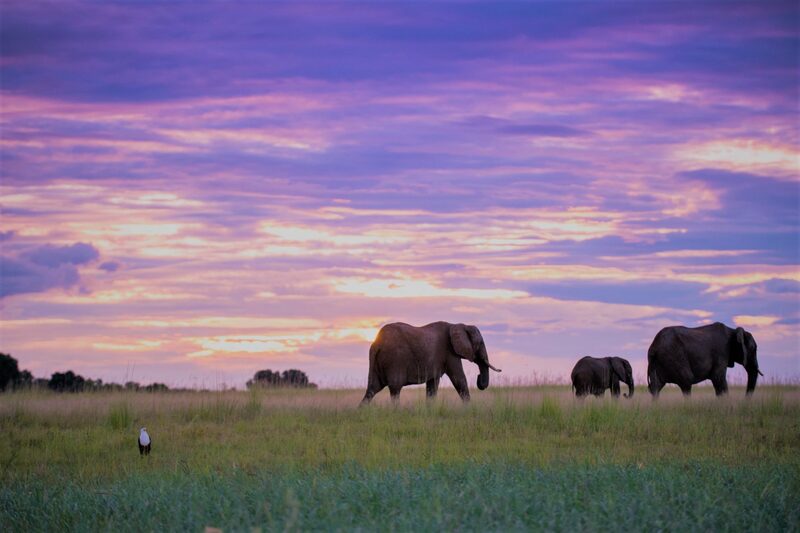 Thunderstorms move through the region quickly, lighting up the landscape in spectacular fashion and revealing a lush landscape, rich with wildlife and greenery. 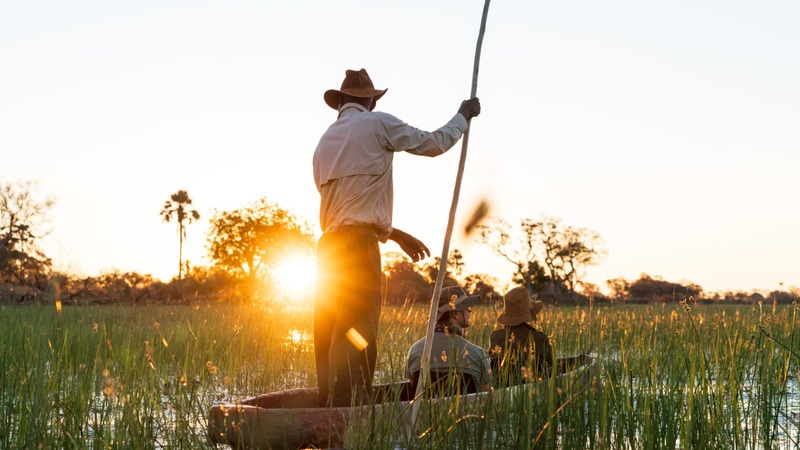 During the dry season, the rain water that has fallen in the Angola hills starts to flood down though the Okavango Delta, creating an oasis of wetlands and forests which attract one of the greatest concentrations of animals on the planet. 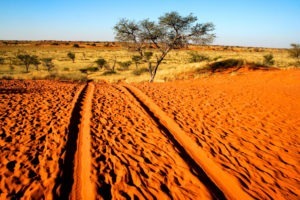 The season starts with warm days and cold nights (May to August), before transforming to the hottest and driest month in October. 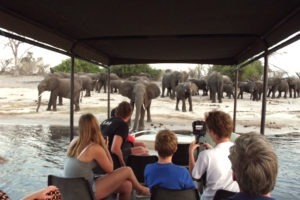 High Season in Botswana is from mid June to mid October. 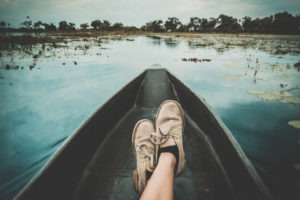 If you are able to travel outside of this period, it may be more cost effective and more rewarding with fewer travellers.